Horttie is a soft and strong material for staking and guying trees and plants. The 1000 lbs. Tensile strength replaces traditional wire and hose. Can be used with or without tree straps. 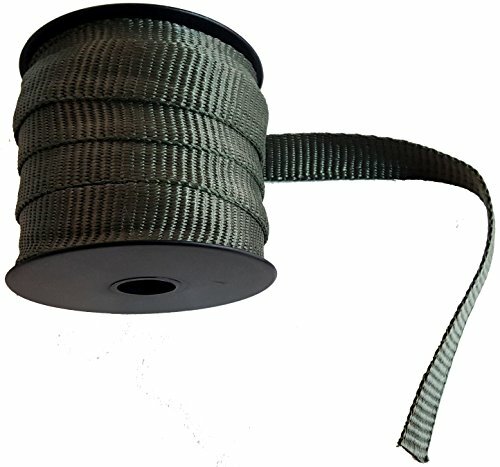 Horttie is a 3/4" wide material on 40' spool olive color. If you have any questions about this product by HORT, contact us by completing and submitting the form below. If you are looking for a specif part number, please include it with your message.